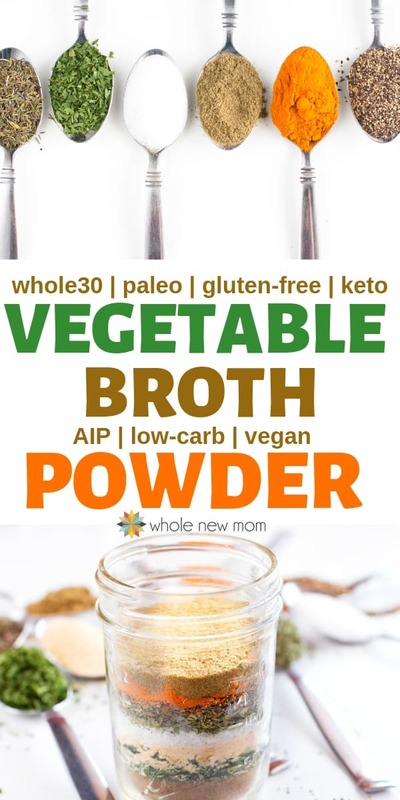 This Powdered Vegetable Broth Recipe is incredibly delicious and wholesome with none of the additives of store bought broth cubes and packets. 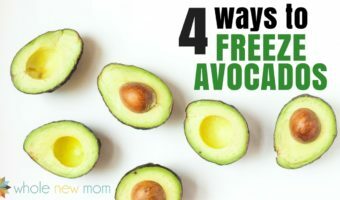 Plus it makes a great All-Purpose Homemade Seasoning to boot! The Vegetable Broth Powder that I'm sharing today is literally one of our favorite recipes of all time. It's great as a substitute for any recipe that calls for broth, but also doubles as a fantastic all-purpose seasoning. I love making my own homemade seasonings. 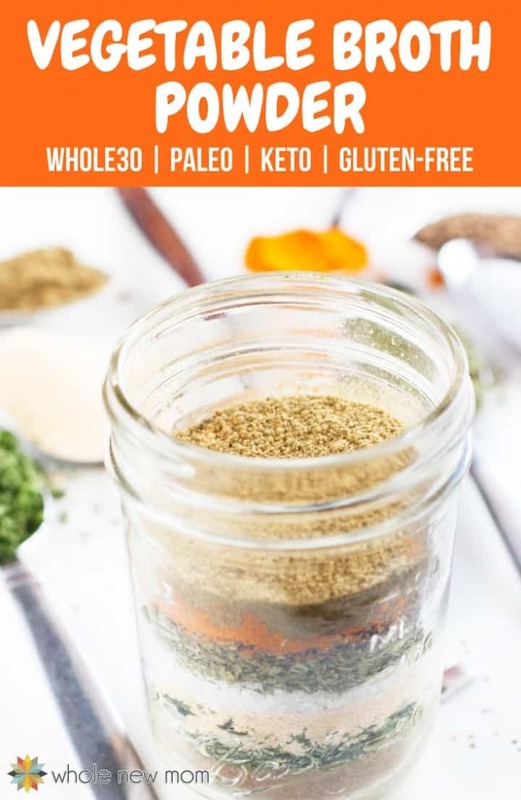 By making your own celery salt, curry powder, taco seasoning, and more, you can be in control of the ingredients you use while you save money over buying pre-mixed containers at the store. While I am quite the fan of stock and just made homemade turkey stock a few weeks ago, I am trying to be balanced and I do not always have time to make stock, nor can I justify the expense of purchasing boxed stock all the time. However, I am considering it. This is one area of my family's menu planning where I am still sorting out what to do. This is, instead, a recipe for your own vegetable broth powder. 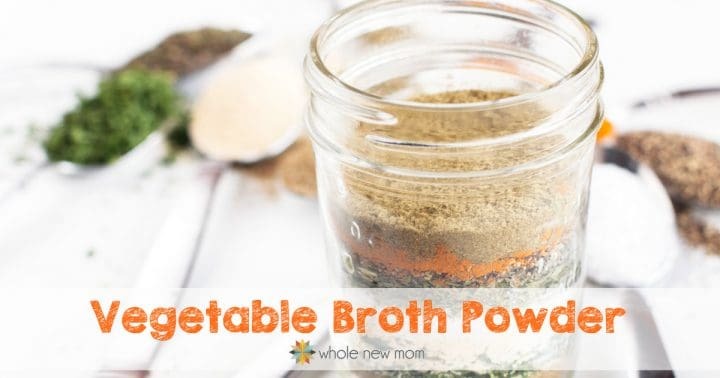 In my mother's pantry there were those terrible little fake orange colored vegetable broth powder cubes with a plethora of ingredients (including MSG and hydrolyzed lot of stuff) that would make any self-respecting person-in-search-of-a-healthier-lifestyle's hair stand on end. When we moved to Michigan I started purchasing organic vegetable broth cubes and powders by the case in order to save a bit of money while keeping the convenience of the mix. One day, however, it occurred to me that I could probably make my own vegetable broth powder. In fact, this is how my brain usually works. I look at a food or personal care item and wonder if there might be a way that I could make it myself. Sometimes I am right and I find a great new project. Sometimes I am able to make something myself, but it isn't worth the time or money. Sometimes I'm just stuck with what I can buy. The vegetable broth mix attempt was a winner, though I must say that I have another idea in mind to make it better and healthier, but it will be awhile before I try it. I will be sure to share the results once I do. 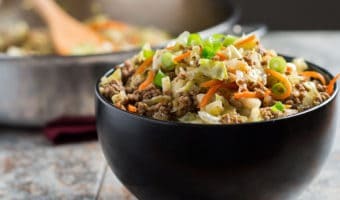 I spent some time and tried a few recipes until I found one that I really liked on cdkitchen.com. 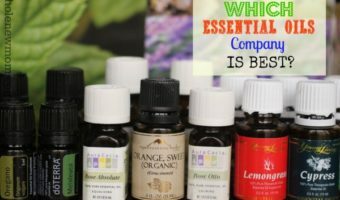 It has been in my pantry ever since and I recommend that you put it in yours as well. You can use this vegetable broth powder to not only make vegetable broth, but also as an all-purpose seasoning. 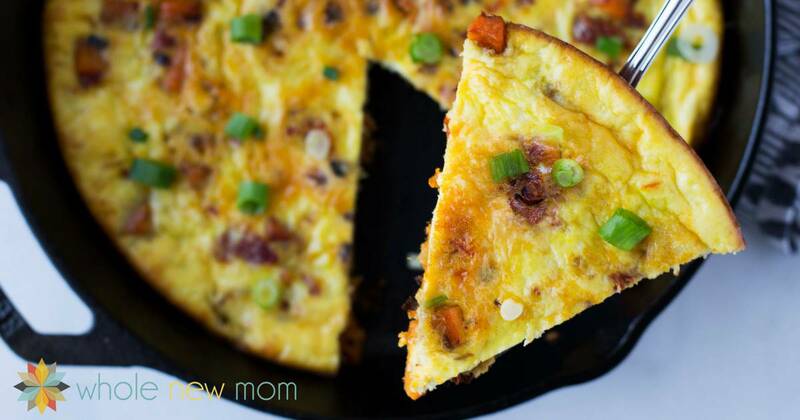 I love it on vegetables, meats, basically anything savory…even on popcorn! If you would prefer to buy bone broth, here is a great place to buy it (you can also find this brand on Amazon). I really prefer to make my own seasonings whenever I can. 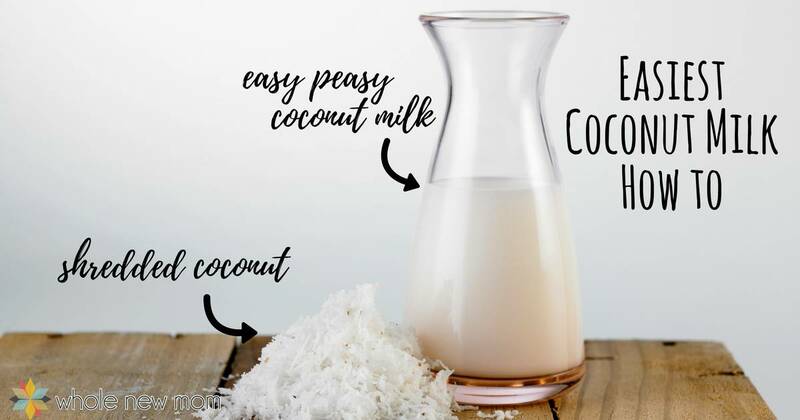 It allows flexibility and control over the ingredient proportions but also has you keeping fewer raw ingredients in your pantry. You'll also use your spices up more quickly, so they're less likely to go stale. 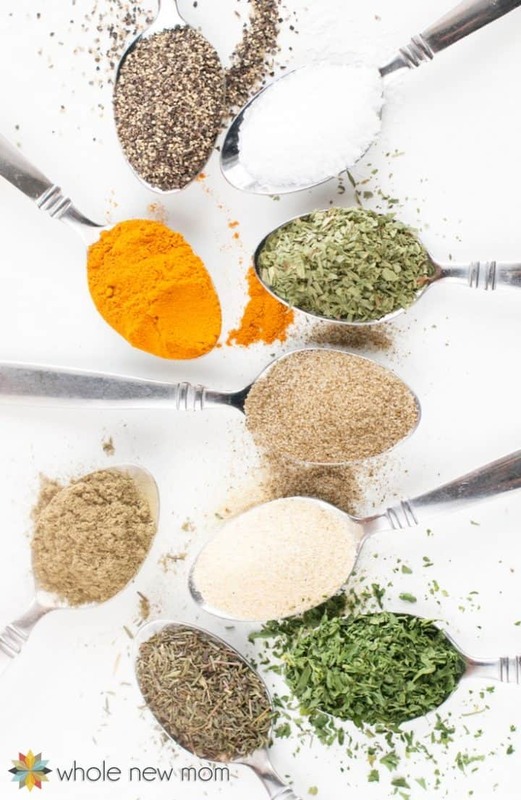 You can also take advantage of bulk discounts by purchasing your spices in larger quantities, knowing that you will be using them up more quickly. 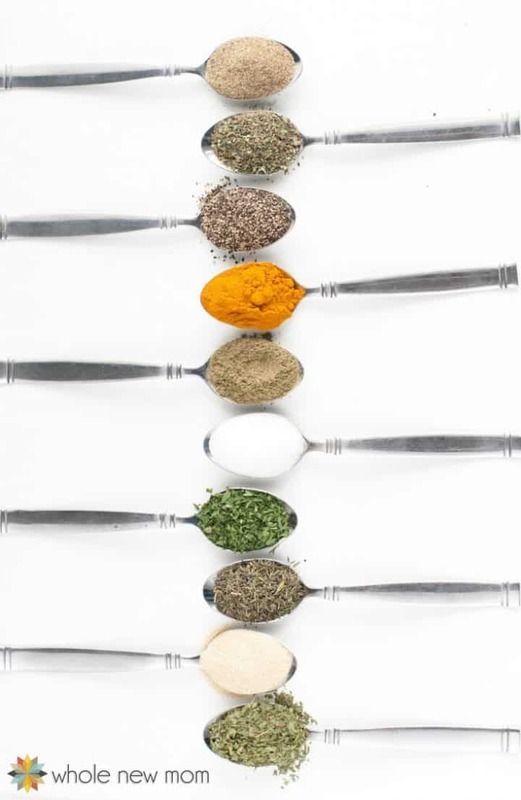 Read my post on Homemade Seasoning Blends to find out more. Multiple Batches: Make this in 2-3 batches at a time. Again, saves preparation time. Celery Salt: Here's how to make Homemade Celery Salt. Savory Substitutes: If you can't find savory, you can try subbing thyme or thyme plus a little rosemary. I haven't tried it but I've read it's a decent substitution. Spice Brand: Where do I buy my spices? Most of my spices are Frontier brand. AIP: For AIP, try making Homemade Celery Salt using celery leaves instead of seeds and omit the pepper. This Vegetable Broth Mix Recipe has none of the additives of store bought cubes and packets. 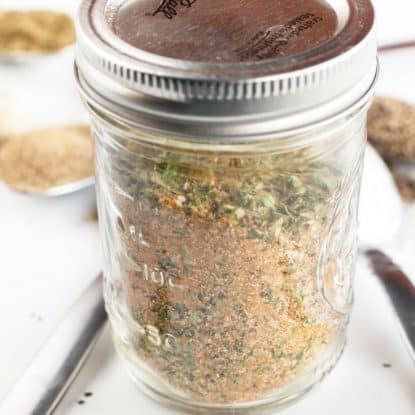 Plus it's a great All-Purpose Homemade Seasoning to boot! Combine all in a small bowl. 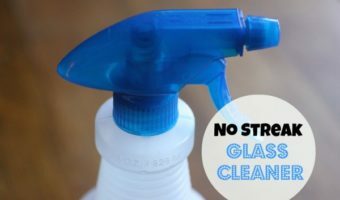 Store in glass or plastic container with a tight fitting lid. Stir or shake occasionally before use to redistribute ingredients. Use 1 tsp mix plus one cup of water to make 1 cup of broth in a recipe. You may substitute this for chicken broth/bouillon in recipes as well. 1 tsp is the equivalent of 1 bouillon cube. 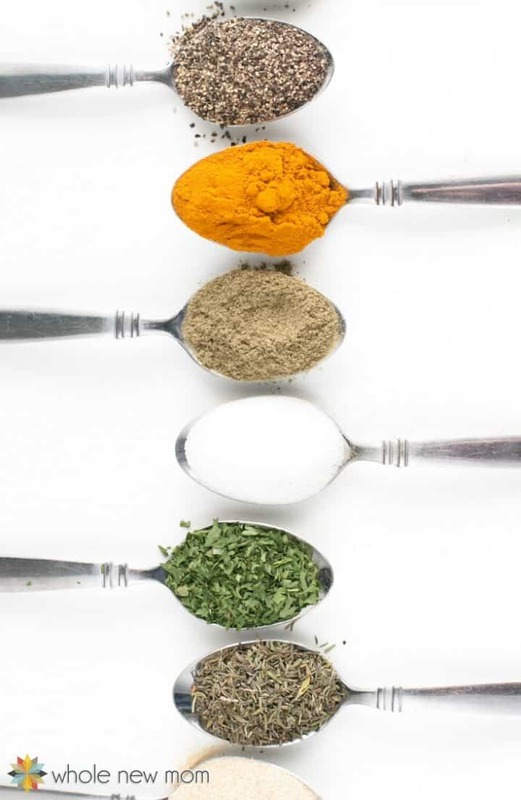 If you enjoy the thought of making your own seasonings, check out my posts on Chat Masala and Homemade Taco Seasoning too. Do you have a favorite spice you would like me to create recipe for or a recipe that you would like to share? Love the broth recipe! It’s just what I’m looking for to replace the expensive little packets of flavored “drinking broth”. Think of it like hot tea, only vegetable flavored, in little tea bags. I’m definitely going to try your recipe. Thank you and I hope you like it! This might be quite a bit more salty than what you are used to and I’ve never tried drinking it but it tastes lovely on so many things! Oh My Grrrl!! I had no idea there was anyone as ‘special’ as me out there!! 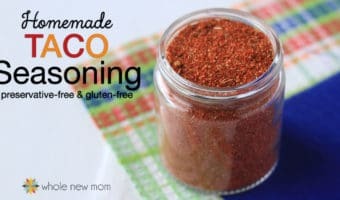 I have already made a pumpkin pie spice blend & a taco seasoning spice blend of my own! Excited to compare and contrast! YOU ROCK GRRRL!!! Looking forward to using Your soup base seasoning! Can totally see where it will work for all things including popcorn! 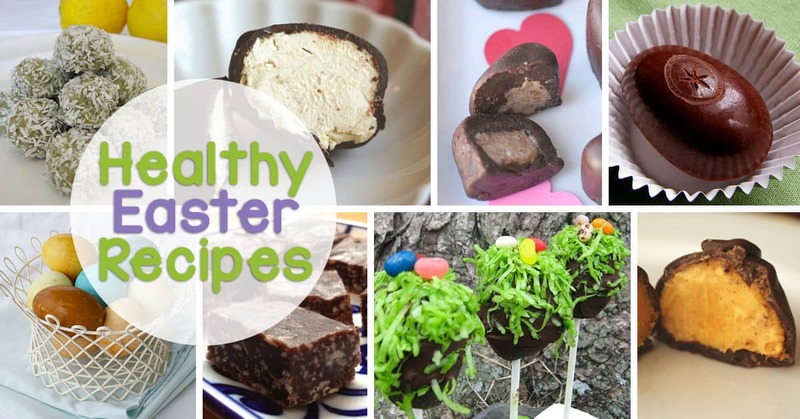 I am having such fun checking out Your site and Your recipes! Getting some new ideas! I LOVE learning and growing and all the work & diligence You do in documenting and sharing Your brilliance may not be making You as much money as Your deserve but I am in LOVE more and more with the internet and how small it has made the world in terms of the ability to learn from so many ppl of like mind!!! What a true blessing You are to so many. I am praying that enough money will come in to keep You afloat. I will continue looking for a ebook or some way I can make sure You make something for all the wonderful ideas You have given me. 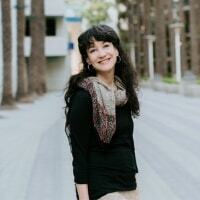 KUDOS and endless gratitude dear Sister of like nutritional mindedness!!!! Awwwww—well, that is a boost for sure. You are welcome to come back and toss all the affirmations my way anytime you like :). We are doing find financially now but I can tell you that due to some “things” going on on the internet, natural living sites in general aren’t doing as well these days. I lost about 1/2 my traffic from a year ago—it’s a lot of things but I’m doing my best to return :). If you would like to share that would be great. But sooo appreciate your encouragement. Really. Thank you!